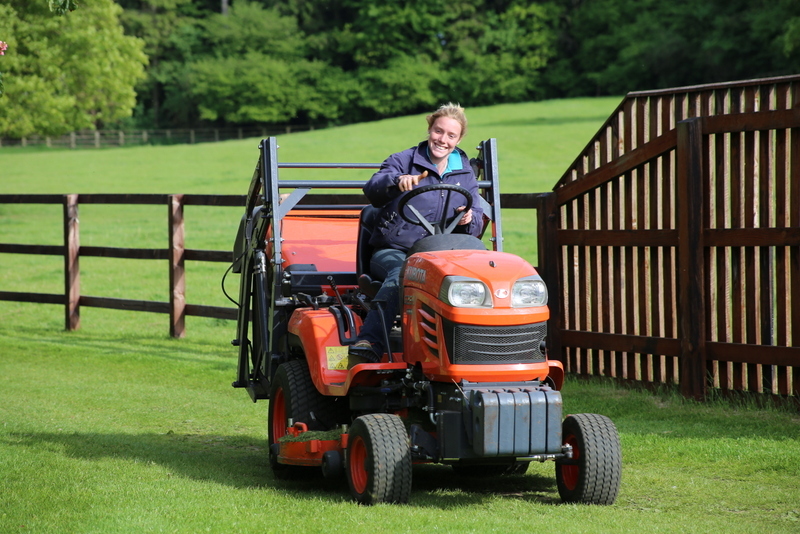 Rob & Becky took over the lease on Templeton Stud in November 2012 and re named it ‘Trinity Park Stud’. With this renaming came an extensive upgrade to the stud. Rob comes from a background of a family firm very much engaged in agriculture. and his wife Becky graduated from Hartpury College and has worked on studs in the UK, Ireland & 5 years in Kentucky managing a 2000 acre Thoroughbred horse farm. Kelly became full time with us in January 2014 having previously worked for us part time, she is a key member of staff here and now is Head Girl. Recently recognised for her hard work and dedication in the Godolphin Staff & Stable Awards Kelly ensures the day to day running of Trinity Park Stud goes as smoothly as possible. Jo joined us in June 2016 after a playing key roles for both Roger Charlton and Darley. 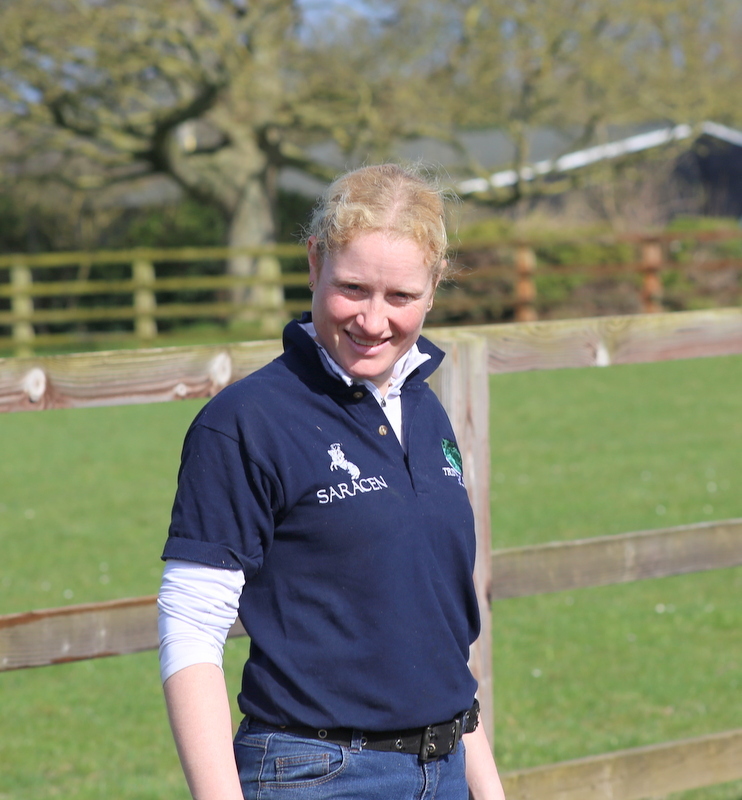 Jo offers us a wealth of experience with thoroughbreds and is a key member of our team. 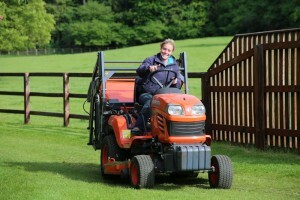 Antonia has completed her Haddon Apprenticeship Scheme with us. This is her 1st job and she continues to learn about the thoroughbred industry daily. Callum joined us in January after spending a period working for various thoroughbred establishments in Australia. Based in Newbury only 15mins away from the stud with a full Equine surgery onsite. Fil specialises in reproductive work and fetal sexing. Fil is a valuable part of the team her at TPS. Nathan has been with Trinity Park Stud from the start, he plays a huge roll in making sure the young foals feet are trimmed correctly so they can develop and grow up in the right direction which is very important for any breeder..
Polly provides TPS with specialist feeds to enable the correct development & nutrition for our foals, yearlings and breeding stock.